https://melgru23.wordpress.com/2011/09/16/reggie-murphy-heading-to-texas/ Reggie heading to TCU. 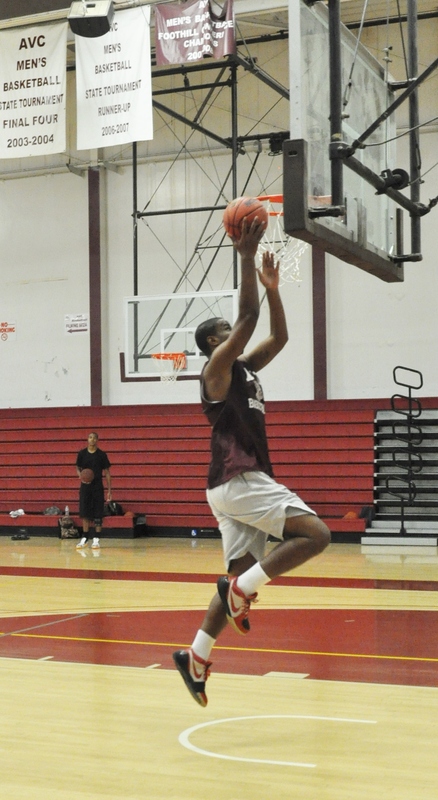 6’9”, 265, Reggie Murphy, signed with Antelope Valley College for his sophomore year. Murphy, played with Westchester High School on the team that won two LA City Championships and two State Championship as well. He was offered a number of scholarships to elite D-1 universities and he chose Washington State University. However, academics stepped in and Reggie chose instead, Casper College, an elite National JUCO in Casper, Wyoming. Casper, Wyoming is very different from southern California and in spite of regularly scoring double-doubles for Casper College, he was not happy. Reggie knew a former competitor, for whom he had a great deal of respect on the AVC team, Da’Shaun Gomez, and he decided to head back to Southern California and play his critical sophomore season in the Antelope Valley. Murphy is working with the AVC coaching staff to see how he can best fit into the 2011-12 team. Reggie spent the summer getting his direction and his academics together and now will be working on getting some playing time on the talented Antelope Valley College team. September 16, 2011 Official Visit to Texas Christian University. Reggie verbally commits to TCU. Its not Washington State University that offered Reggie Murphy a full ride when he was at Westchester High School. Its not the Texas Christian University that offered “Big Reggie” when he was at Antelope Valley College. The 6’10”, 265 post player was so disappointed when the coaching staff was fired at SMU before he arrived to play ball that he decided to take the year off. Yep, take a year off. The year turned into two years. When I saw Reggie at the Drew League playing with AVC’s Mike Scott(Idaho University) and Daviyon Draper(AVC Sophomore), he told me he was ready to get back on the hardwood. During his first game back he got his dunk blocked by a 7’1”, pro player and he knew that he had to get back in the saddle. And he did. 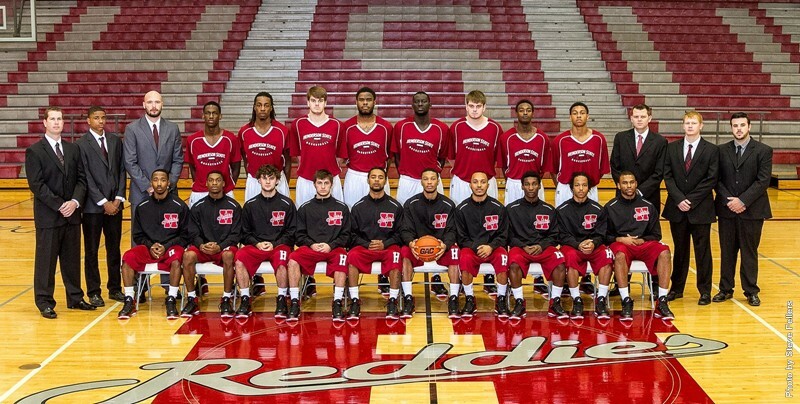 Reggie Murphy is playing his final two years at D-2 Henderson State University in Arkansas. Good luck to Reggie. He has the talent to go can go as far as he wishes. Reggie is AVC’s 12th graduate with a current University Scholarship. Currently managed by Agent who is negotiating for professional teams for his services.